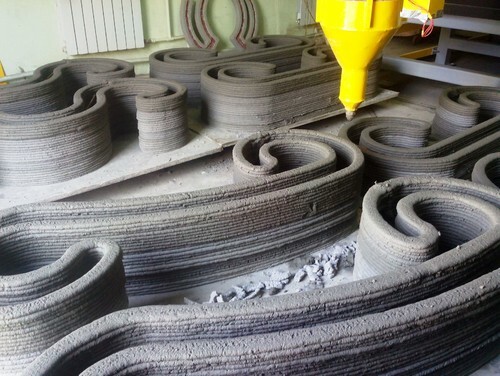 3D Printed Houses – The Future of Home Building? Will we all be heading to a printer rather than a builder in the future when we need a new home? 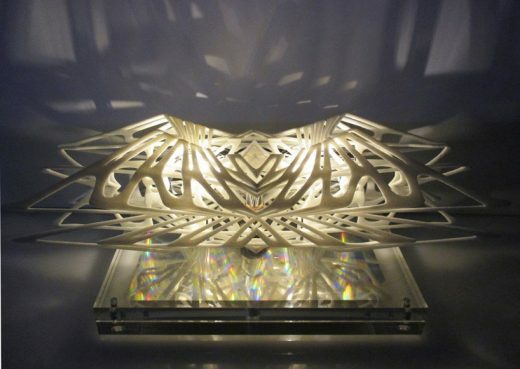 3D printing is one of the most talked-about technologies of this decade. Some consider it to be the beginning of the third industrial revolution, while others point out the constraints of the technique. 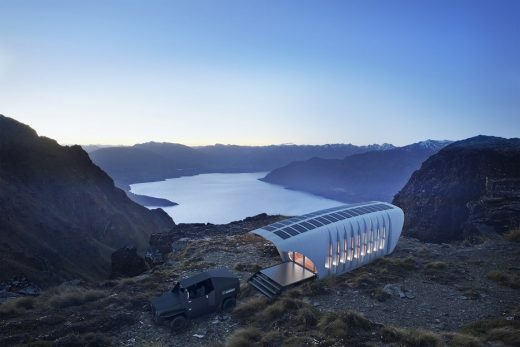 So how innovative is 3D printing, and is it the way we’ll design our homes in future? 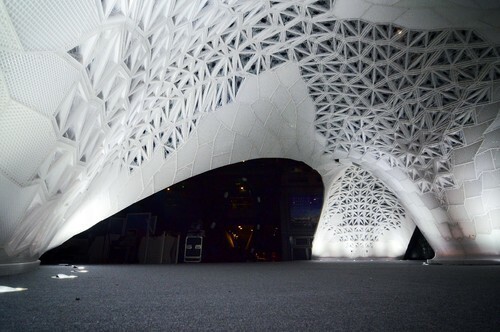 Below, we explore the status of 3D printing worldwide, find delicate resin pavilions in China, classical design-inspired concrete beams in Italy and buildings that ‘think’ in Germany. The technology of 3D printing was invented by Chuck Hull, an American engineer. He initially called the new process stereolithography, and patented it in 1986. It was a technique that linked molecules using laser light to form polymers into solid shapes. When it was introduced, industries such as automotive manufacturing used it for what became known as rapid prototyping. The advantage was that no moulds were required, and there was no waste, unlike in milling, when a shape was cut and the material around it was discarded. In 3D printing, objects are constructed layer by layer. The idea comes from printing with ink, which lies on top of the paper. If the process was repeated time and again, but with more solid materials and a slight shift to create movements in the layers, a 3D printing effect would take place. Materials now used in the process range from the more common synthetic resins and plastics to steel and concrete. Some are experimenting with natural materials, such as bamboo, wood and natural stone waste. Small versions of 3D printers are now finding their way into designers’ studios, schools and private homes. But some synthetic materials used for printing are suspected of emitting toxins. In the course of an experiment, a doctoral student at the University of California at Riverside found that her zebra fish were dying in the container she had printed. A research team that then tested the products of two of the most common 3D printers discovered the toxicity levels of both were quite alarming. Researchers worldwide are working to find safe materials and techniques and caution that the printers should be used in well-ventilated places. China is a country where superlatives are considered signs of progress. 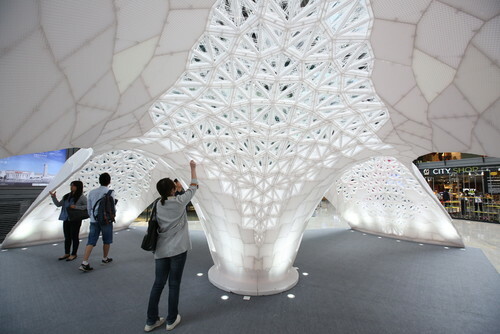 So it should come as no surprise that the largest printed architectural object was created in China. 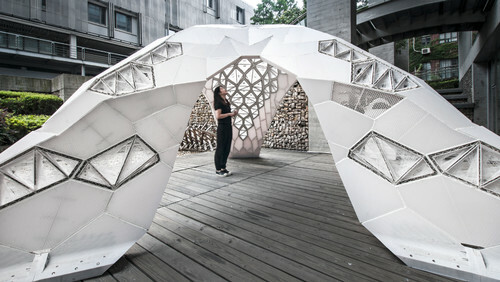 Vulcan, a pavilion (seen in this image), was revealed to visitors from all over the world during Beijing Design Week 2015. 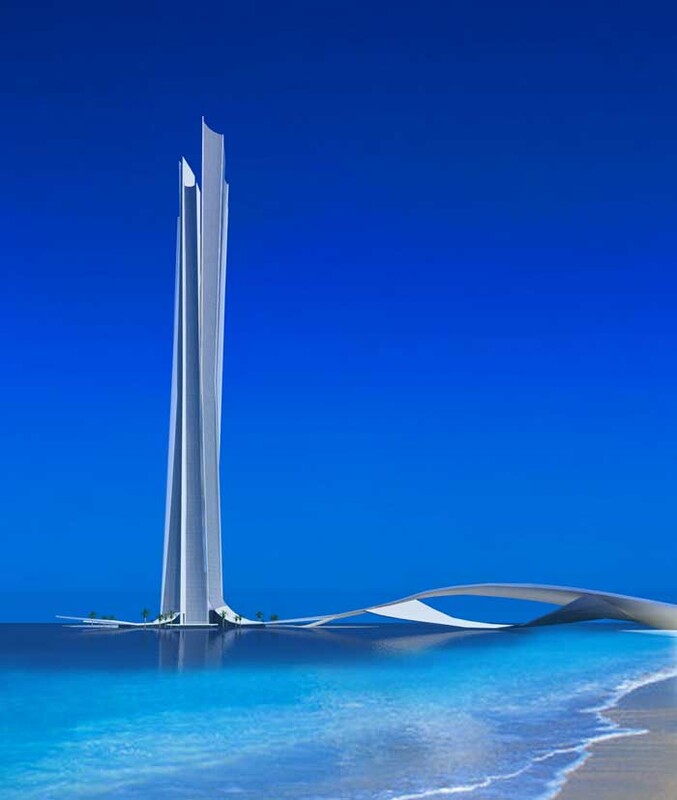 It was designed by architects Xu Feng and Yu Lei. However, it was not printed all in one piece. 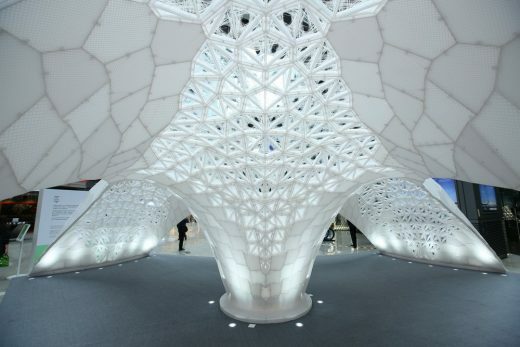 Its curved form was assembled from 1,023 individual components; it is 8.08m long and 2.88m high, all produced by a printer. Although this achievement was rewarded with an entry in Guinness World Records, it also shows the limits of today’s 3D printing technology: to print entire houses, the printers would have to be gigantic or run on huge scaffolds. 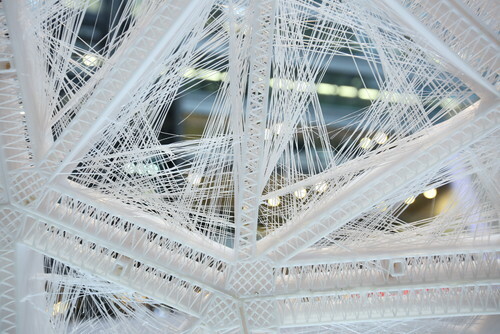 Scale is the reason why 3D printing is still in its infancy where architecture is concerned. In Amsterdam, though, DUS Architects is in the process of printing a canal house, layer by layer, using bioplastics made from 80% vegetable oil. The project, which aims to be renewable and sustainable, is slated to be finished in 2017. She is referring to a project by the Chinese company Winsun, which has printed houses made from concrete and recycled construction materials in China. It’s one of the most cited examples in this context. The manufacturer reports considerable savings: 60% less material, 70% less time and 80% less labour compared with average house construction. The printer is set up in a factory and has gigantic proportions: 6.1m tall x 10.1m wide x 40.2m long. The British architecture firm Foster & Partners, together with the European Space Agency, might disagree with Hotze about travels to the moon, however, as they are developing ideas for 3D printing a lunar base station for a project called Lunar Habitation, which they hope will be completed as early as 2024. 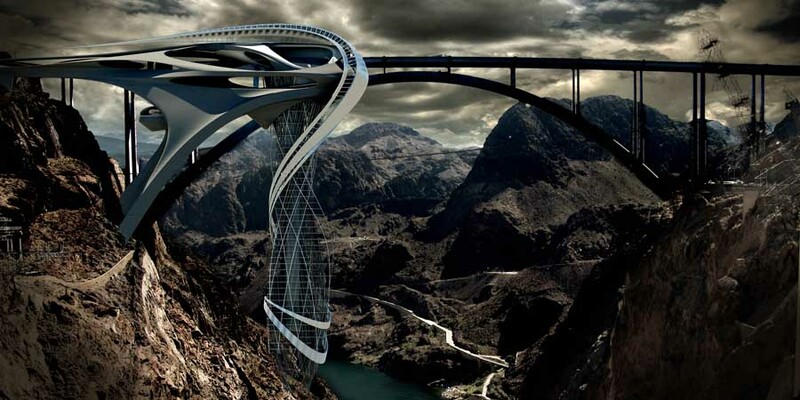 Though not quite as ambitious as the moon base project of Foster & Partners, the bridge construction project in Amsterdam, on which designer Joris Laarman is collaborating with MX3D, a developer of steel printers, and CAD developer Autodesk, is certainly a prestigious one. Even though this image suggests the steel bridge is being constructed on-site on the Oudezijds Achterburgwal canal, it is really being manufactured inside a hall. The bridge has been printing at MX3D since autumn 2015. It’s a trial and error process that’s attempting to find ways to print the entire structure in one piece. Printing is scheduled to be completed by 2017. That’s when the first fully functional printed steel bridge is slated to be installed on-site – another race for a world record. This little sample shows what the entire steel bridge will look like once 3D printing is done. Two advantages of printing steel are that the shapes can be more organic and free-flowing than in normal production and that moulds aren’t needed, which reduces the cost. 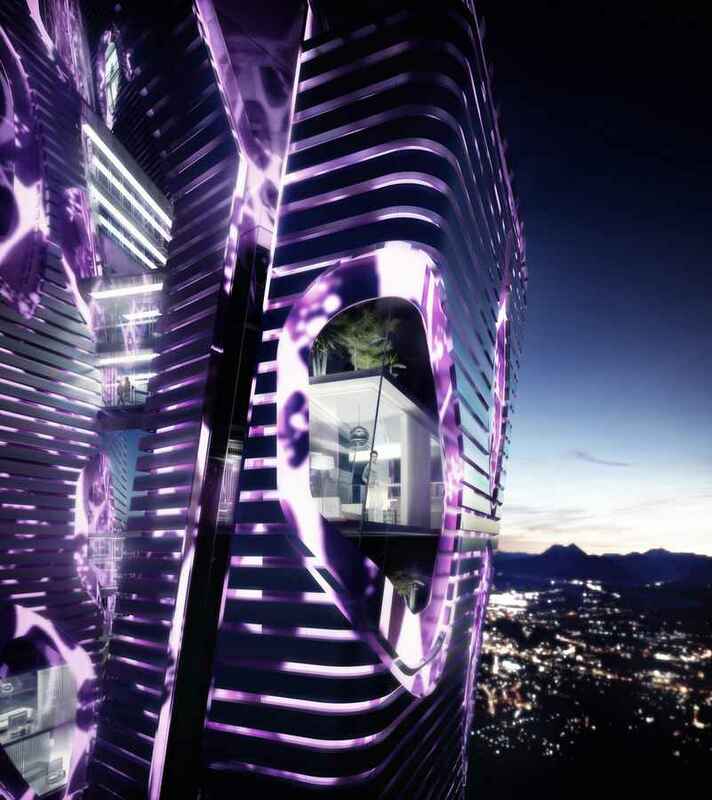 In a collaboration between the University of Naples and cutting-edge technology company WASP (World’s Advanced Saving Project), the beauty of Italian architecture is combined with a modular building technique. 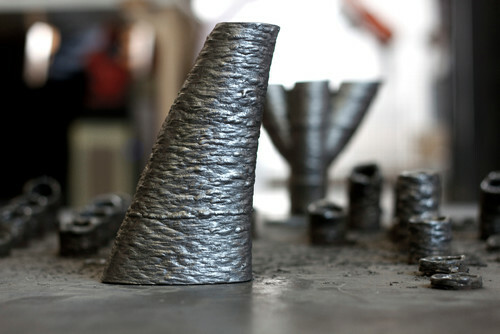 WASP was founded in 2012 by Italian entrepreneur Massimo Moretti and is pushing sustainable construction methods and in-house fabrication processes. 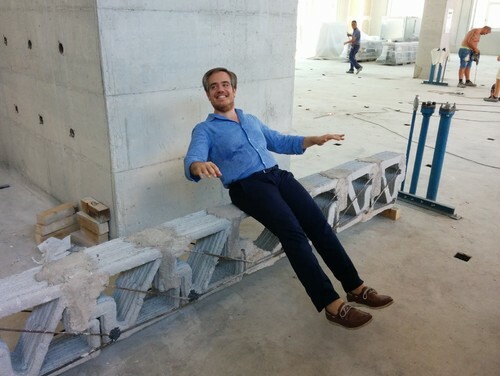 With the University of Naples, they have developed a concrete support that could be printed on a 3D printer and used in building projects. 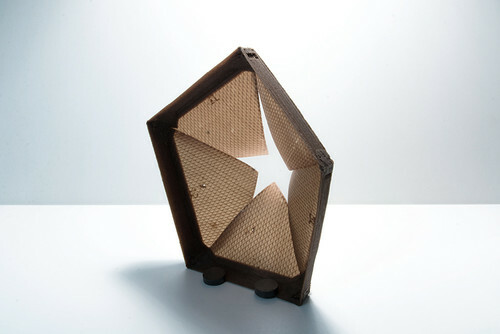 ‘The beam is printed in individual pieces. Once the concrete pieces are hardened, reinforcing steel bars (rebars) are externally installed to strengthen the beam and lock the pieces into a monolithic element,’ Asprone says. The next step for WASP? 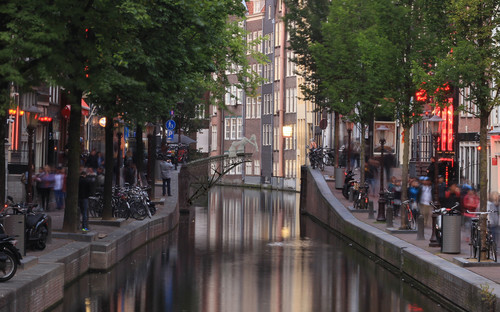 There are plans for printing a pedestrian bridge similar to the one Laarman is working on in the Netherlands, but this one will be made of concrete. 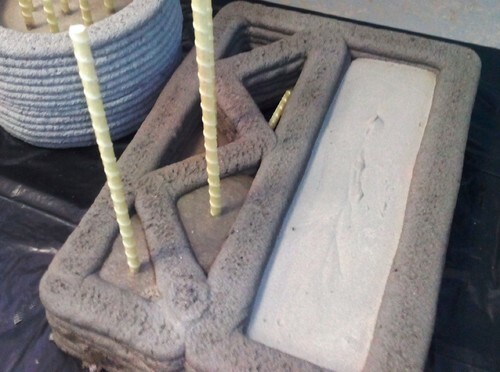 Just like Italian company WASP, Russian manufacturing firm Specavia uses 3D concrete printers in the construction of buildings. Its main clients are building contractors, and CEO Alexander Maslov talks about the complex building components his printers are already able to create. ‘The 06044 series printers can print individual building components with a length of up to 12.3m. 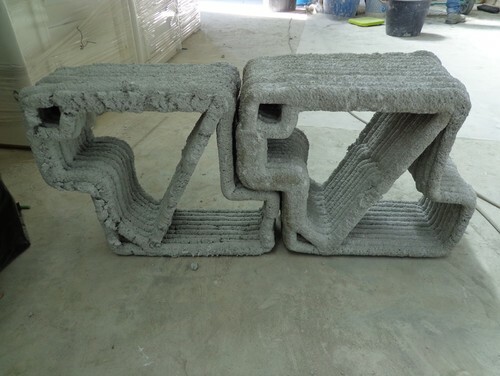 It’s quite sufficient for printing complex shapes for all kinds of towers, arches, dwarf partitions and other decorative elements for a house. We’ve been printing various decorative landscaping elements, even a small pond and a children’s town. The printer can be used for printing stoves, fireplaces, barbecue sets and other fireproof products using kaolin mixes,’ he says. In spite of seeing himself as a pragmatist and not thinking too far ahead, Maslov’s assumption is that building techniques like the ones he’s employing now will be integrated into regular construction within a few years. This means, for example, that ‘3D printing will make geometric complexity in building construction possible without much additional effort or expense. This knowledge in turn informs the design process,’ says Menges. Just like the development of the new 3D and static software changed the aesthetic of architecture, so could 3D printing. Furthermore, printed components can physically have more layers. 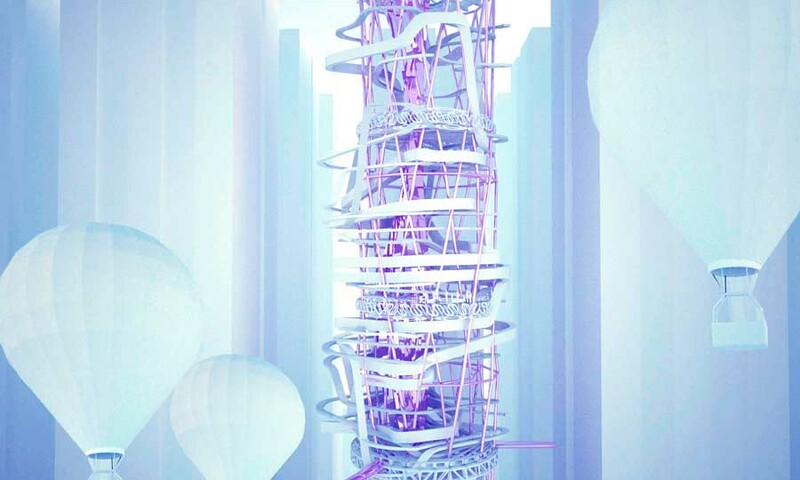 ‘We will have the possibility of creating very complex building components with gradient characteristics. Components could be soft on one end and hard on the other due to different printing materials being used in the course of the printing with a multi-material printer,’ Menges says. Many people even take this idea one step further. ‘There is talk about Industry 4.0, which is equivalent to a fourth industrial revolution,’ Menges says, ‘an interpenetration of the material and the digital world by means of so called cyber-physical systems.’ These connect software with mechanical and electronic components via a data infrastructure like the Internet (the catchphrase is the ‘Internet of Things’). This sort of building technology would change the way we live, and our daily world, completely. So should we feel euphoria or caution? Fans of the new technology put us on the threshold of a new era. If the technology is shared and becomes accessible to everyone – what’s known as open hardware – 3D printing could potentially change the world. Product fabrication could move into the living room and there would be less pollution due to the reduced need for transportation of goods. But as far as architecture is concerned, the size of the projects continues to be an obstacle and the materials needed in the building industry are still being developed for printing. Safety issues also need to be addressed. Much remains to be explored. We might not be 3D printing homes on the moon any time soon, but the technique will definitely make more complex geometries possible, with building components that can adapt to climate changes, as well as building elements that are assembled from a variety of materials. We can’t wait to see what the next development will be.